The certified pure oils and blends will guide you to inner places you feel instinctively drawn to - and those you might be trying to avoid. 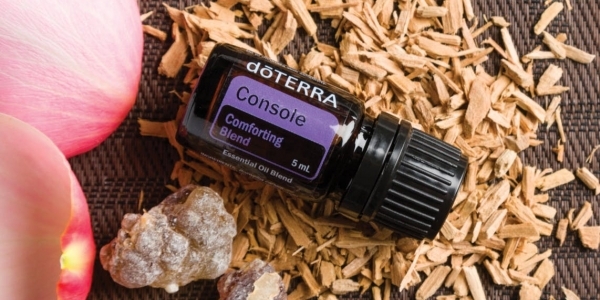 Find out which of the 10 blends you feel connected with, learn about oils and their emotional properties and get started on this exiting journey inside. The workshop will close with a guided meditation and time for Q&A afterwards. You will make your own personal blend to take home, together with a customary bottle of Wild Orange, "The Oil of Abundance". Hot beverage and a little gustatory surprise treat are included.